Square Enix has updated the official website of ‘Final Fantasy XV’ and has done so leaving interesting information. The next DLC of the game will be the episode based on Gladiolus, the rocky member of the main character quartet. This episode will have an individual price of $4.99 and will be available next March 28 on Playstation 4 and Xbox One, in addition to being integrated into the season pass of Final Fantasy XV. 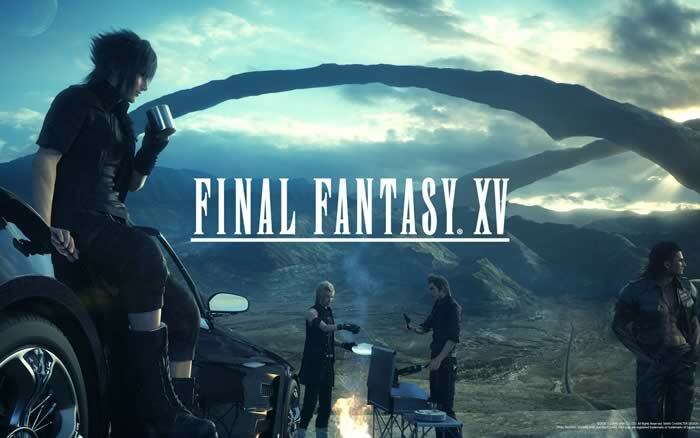 Regarding its content we must warn that there are fat spoilers on the main plot of ‘Final Fantasy XV’, so if you have not completed it read the description at your own risk. In this new episode we will be able to directly control Gladiolus from the moment in which, in the main adventure, the group is with Ravus. From here we know that Gladiolus leaves the group to train with Cor and strengthen. The story of the DLC is based precisely on what happens to the character during that training. Indirectly Square Enix has also confirmed that all of the following DLCs, namely: Episode Prompt, Episode Ignis and multiplayer expansion dubbed Partners, can be purchased individually as well as being integrated into the season pass of the game.